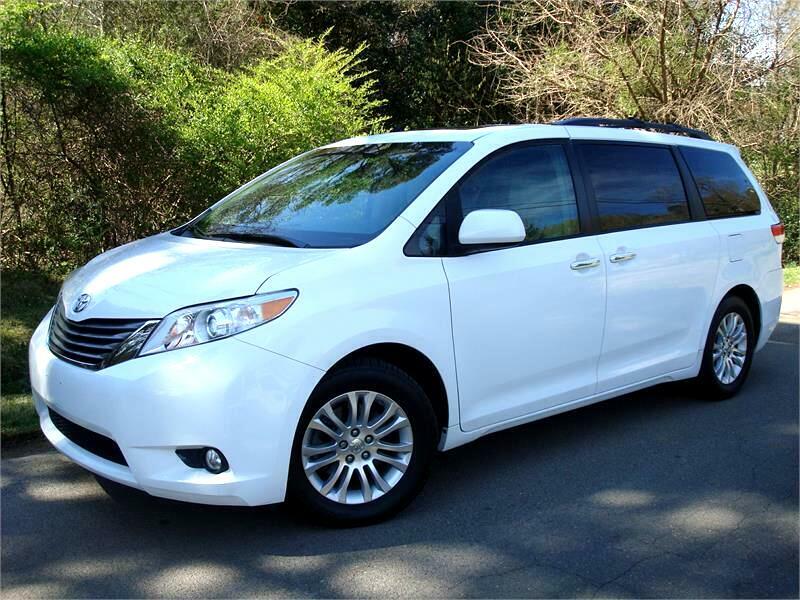 The 2011 Toyota Sienna is offered with the optional 3.5-liter 266 hp V-6 with 24 mpg hwy and paired with a 6-speed automatic. Safety is comprised of enhanced vehicle stability control, traction control system, anti-lock brake system, electronic brake force distribution, brake assist, smart stop technology, driver and front passenger advanced airbag system, side curtain airbags, front seat-mounted airbags, and tire pressure monitoring system. It comes in super white over beige leather interior featuring the navigation/camera system, rear entertainment system & sunroof! Super clean throughout! !